Alexa, what’s the weather today? Alexa, set a timer for the potatoes for 30 minutes. Alexa, turn the bedroom light off. Alexa, play some Country music. Perhaps the best part is that the new, 2nd Generation Amazon Echo is now out. It is considerably cheaper than its $179 predecessor, coming in at only $99. You’ll quickly realize you need one in nearly every room, and this new lower price will help with just that. They also come in a new stylish, compact design which helps it blend right into your home decor. 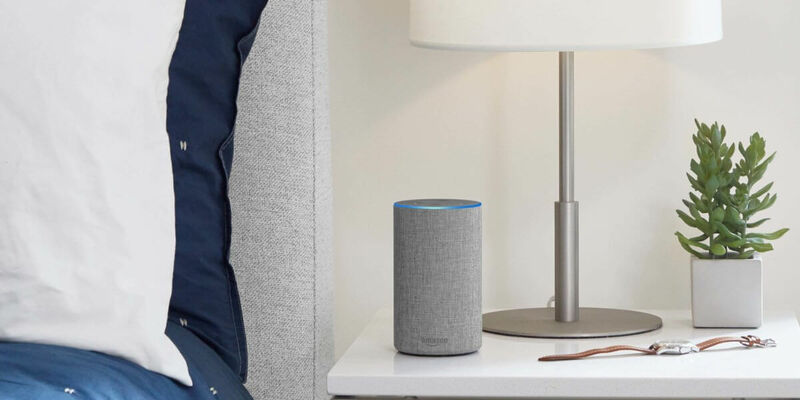 For just $99.99 on Amazon, the Echo will control your SmartHome devices, give you weather updates, play your favorite music, even order you an Uber. If you have a set of speakers, you can now pickup the Amazon Echo Dot, a smaller sized version, for just $49.99. 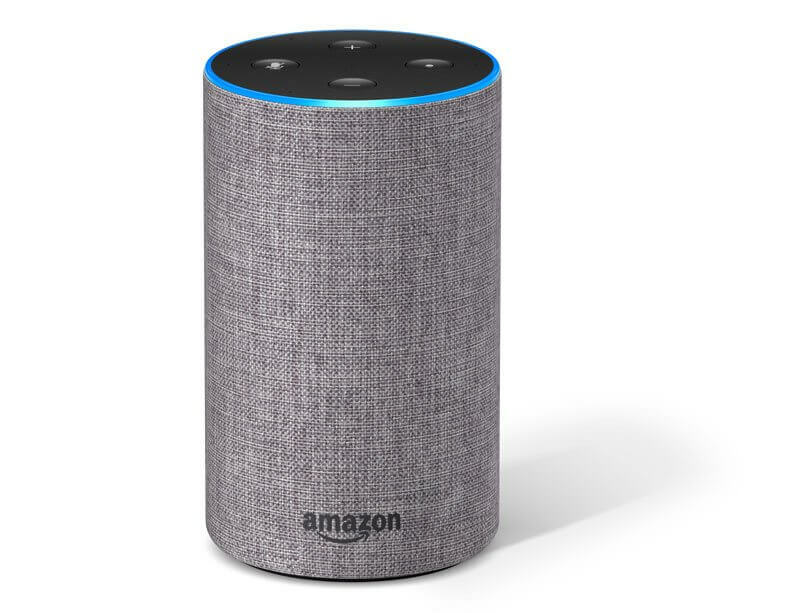 This makes it even easier to add Alexa to more rooms, but having to attach speakers can make it more bulky and kind of a pain. The Amazon Echo gets our preferred rating for ease of setup, use, and overall quality! When you’re ready for the next step, check out our recommendation of the iHome Smart Plug and Philips Hue Lighting Kit. Want to take the guess work out of it all? Shoot us a message and we’ll create a custom Smarthome plan just for your needs. We even offer low-cost installation to make it a no-brainer. Full automate your home and see the difference it can make!